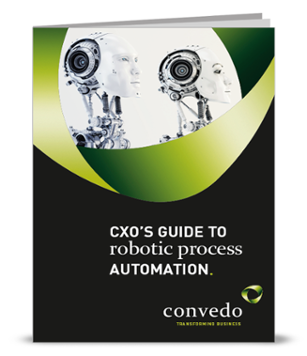 The first time you hear the phrase "Robotic Process Automation" (RPA), you might not think it sounds like such a big deal. After all, businesses have been using IT to automate processes for decades, and usually to great success. Yet IT automation techniques haven't just been static during all these years; they've been getting smarter, thanks to advances in artificial intelligence and machine learning. The result is RPA: a new technology that offers the possibility to radically transform your business. 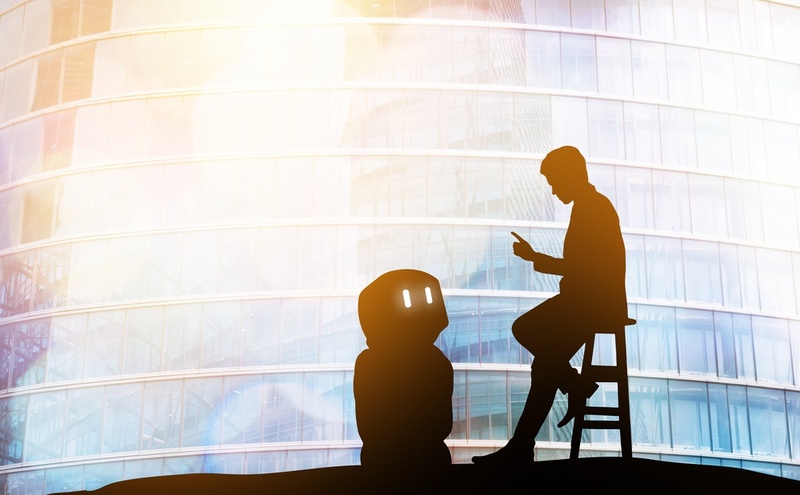 The exact definition of robotic process automation is still somewhat up for debate, but nearly everyone can agree on the fact that it is something new. Previous efforts at automation often remained strictly within the IT department. IT is filled with the sort of tasks that robotic agents are good at: long, time-consuming, repetitive and highly precise. As a result, IT was a natural fit for initial attempts at automation. Robotic Process Automation, on the other hand, has the potential to improve productivity and uncover insights across your entire organization. 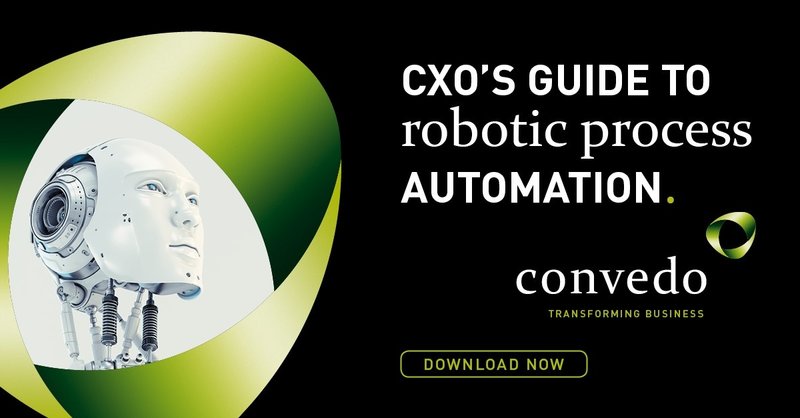 Not only can RPA software agents perform the tasks of a human, they can also behave like a human employee would: clicking buttons, entering login credentials and increasingly making complicated business decisions. In recent years, RPA agents have leveraged developments in AI and machine learning to behave more intelligently and independently, even when faced with new and unexpected situations. What Role Does RPA Play for a Business? RPA is often grouped under the same umbrella as business process automation (BPA) and business process management (BPM). Although BPA and RPA are nearly synonyms, RPA typically includes the automation of user interfaces as well, instead of just working behind the scenes. Both RPA and BPA are strategies in an organisation's larger goal of BPM, which refers to any means of managing and optimizing business processes. 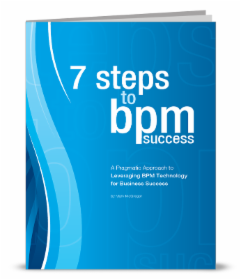 Beyond automation, BPM software may also model existing processes and analyse them for possible inefficiencies and improvements. Which Industries Most Use RPA? Although nearly any company can benefit from integrating RPA into their business, there are a few sectors in particular that will greatly benefit from an RPA deployment, such as the three discussed below. Companies in financial services may process countless gigabytes of data and perform thousands or millions of transactions every day. 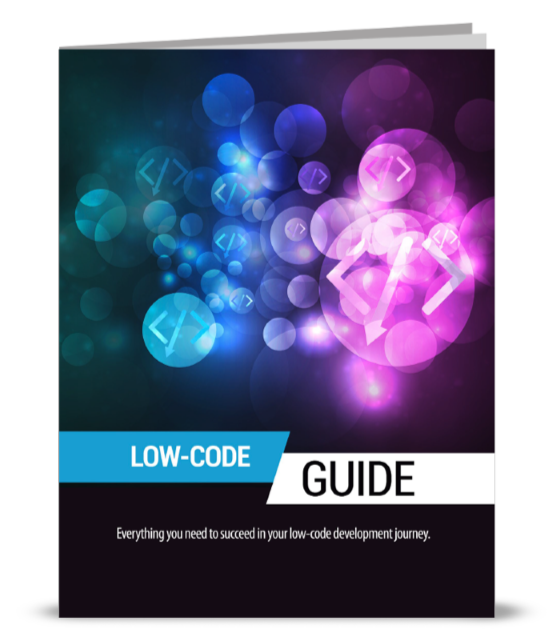 The industry is often seen as somewhat slow on the take when it comes to technology, bogged down by legacy systems and paper-based processes. Of course, this means that companies who are willing to take a chance and adopt Robotic Process Automation can gain a major competitive edge. Like financial services, the healthcare industry handles massive quantities of data that must be kept secure at all times. One distinguishing quality of healthcare data is that it is always on the move — migrating between different healthcare providers, insurance companies, pharmacies and laboratories. RPA agents can help with routine tasks such as processing claims and updating patient files. Insurance companies have a great deal of paperwork to process, a great deal of data in different locations and systems, and highly detailed models for serving different customers. RPA software can easily handle many of the routine tasks that go into running an insurance business, from providing customers quotes to verifying claims and calculating payouts.